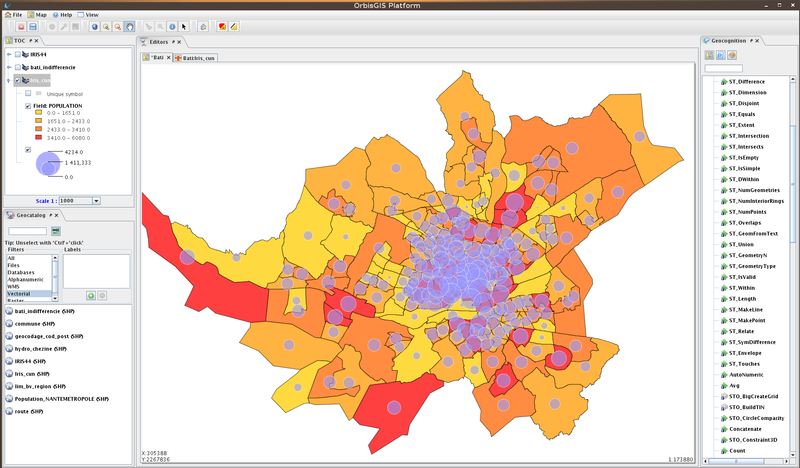 OrbisGIS is developed by a team of qualified professionals in GIS, statistics and computer science. 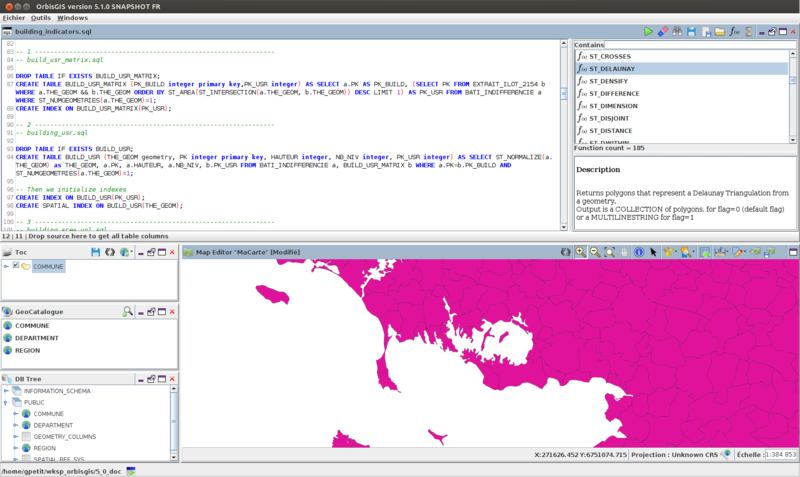 Choose the embedded H2GIS or PostGIS. OrbisGIS is distributed under the GPL 3 license and can be freely used whatever the field of application (research, education, business...). 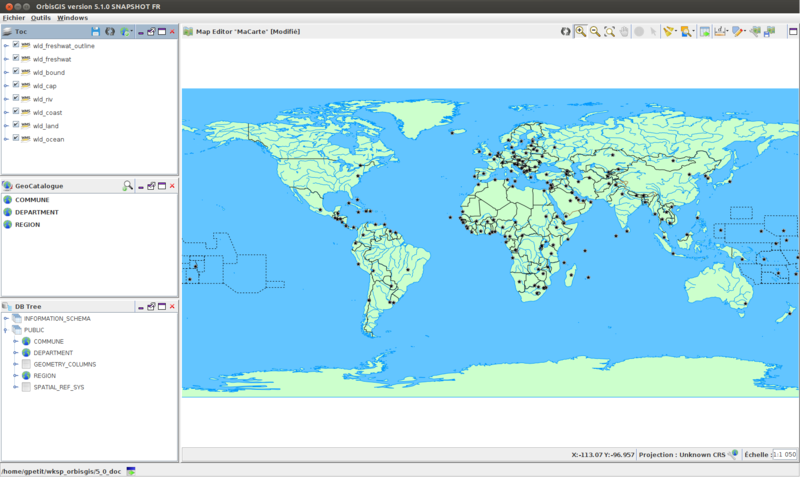 OrbisGIS is a cross-platform open-source Geographic Information System (GIS) created by research and for research. 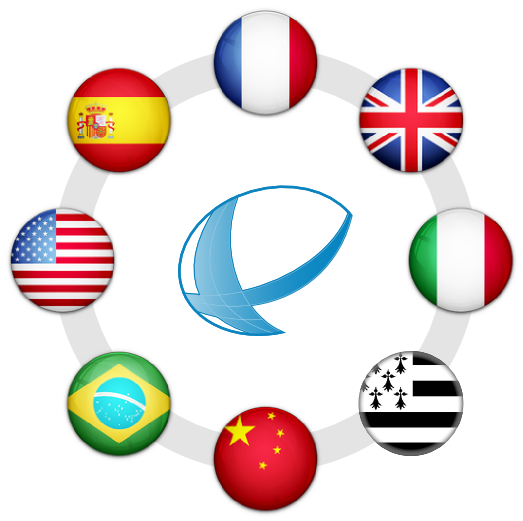 It is leaded by CNRS within the French Lab-STICC laboratory (DECIDE team of Vannes) and licensed under GPLv3. OrbisGIS proposes new methods and techniques to model, represent, process and share spatial data, making it easy to monitor geographical territories and manage their evolution. In a world ever-increasingly aware of its ecological footprint and the relevance of sustainable development, a systematic approach to evaluating public policies is of paramount importance. Such an approach must take into account relevant environmental, social and economic factors to facilitate efficient decision making and planning. As an integrated modeling platform containing analytical tools for computing various indicators at different spatial and temporal scales, OrbisGIS is already an indispensable instrument for many. Come see what all the buzz is about! OrbisGIS is developed by a french team of researchers and engineers specialized in geography, geoinformatic and statistic. Developments are funded by research projects. OrbisGIS is mainly used in a research context. You can consult a non-exhaustive list of publications in which this tools has been used here. Requirement: To run OrbisGIS, you need at least Java 7 (OpenJDK or Oracle). Click on the image below to download the V5.1 Molene – Snapshot (based on H2GIS). To download previous versions, you may consult the dedicated page on GitHub here. Ubuntu users can also use the dedicated PPA on Launchpad, following this documentation. If you have any troubles or you have some specific questions with OrbisGIS, don’t hesitate, post in the mailing list. Help us to translate OrbisGIS on the Transifex platform. Chinese, Spanish, Arabic, ... are already under process. More information on the wiki here. The source code of OrbisGIS is available on GitHub. Feel free to report an issue or to contribute via a Pull Request. Below are three projects, linked with OrbisGIS and developed by our team. 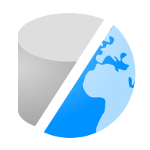 A spatial extension to the H2 Database engine in the spirit of PostGIS. This is the SQL engine of OrbisGIS. Coordinate Transformation Suite is a library to perform coordinate transformations using geodetic algorithms. 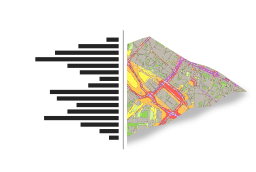 NoiseModelling is a fully GIS-implemented environmental noise calculation model, as a plugin of the OrbisGIS software. The OrbisGIS User Interface is based on different windows that you can open or hide, move, resize or (un)dock. This way, the UI can easily be adapted in order to suit to your needs. 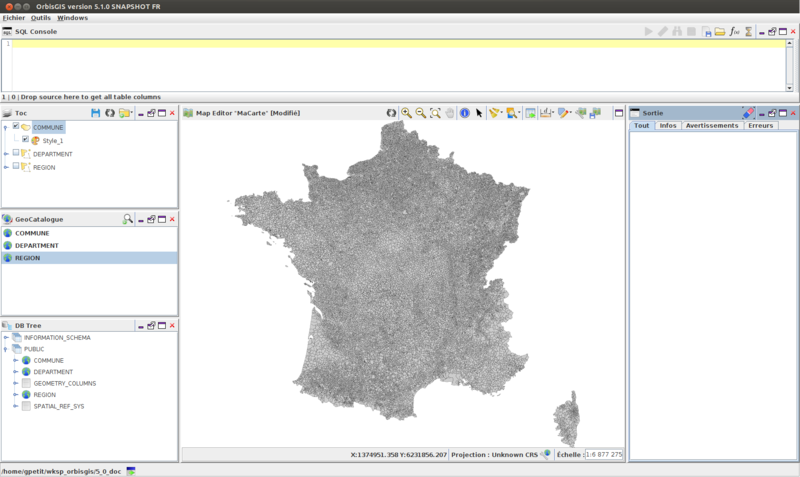 OrbisGIS is able to render and process vector and raster data. Using the SQL console, you can execute SQL queries and built complexe scripts. 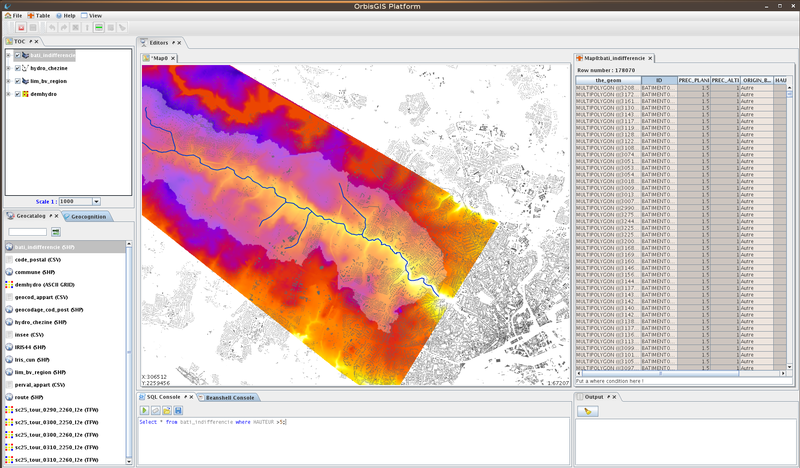 With the default H2GIS engine, more than 170 functions are available. In the dedicated list, just drag & drop them into the console in order to execute them. 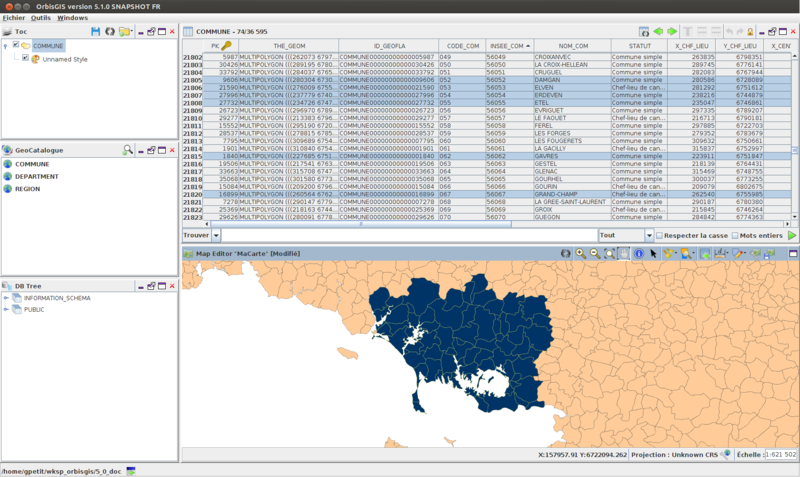 In OrbisGIS, you can create thematic maps such as Value Classification, Interval Classification, Proportionnal symbols. OrbisGIS implements the "in progress" OGC's Symbology Encoding standard. Display attributes, filter lines or values and see dynamically the result in the map. With OrbisGIS, you can connect to a WMS service. Since the v5.0, the OrbisGIS's documentation is build continuously thanks to the ReadTheDocs plateform. The latest OrbisGIS's documentation can be found at doc.orbisgis.org. You can use this documentation on-line, in PDF, Epub or static HTML. The OrbisGIS's team provides professional support, expertise, training, development and research. If you are interested and want some informations, feel free to contact us. 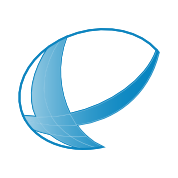 CTS earth icon has been made by Sergio Sánchez López and is available here under GPL license. Blackboard icon has been made by Babasse and is available here under a "Free for non commercial use" license.